You can use short term personal loans for anything, but before you fill out that application form remember that it is a financial tool that you should use responsibly, and for practical reasons. Since a personal loan is unsecured-meaning you don’t need to offer your property, such as a car or home, as collateral, the risk is higher for the lender compared to secured loans. To compensate for the risk, they set higher rates compared to secured loans (such as a home equity loan) but lower than common credit card rates. The interest rate is fixed, payable within a certain period (fixed-term). Some lenders offer a line of credit which also works as a revolving line of credit, with variable interest rate. Unlike home equity loan or mortgage, there are no tax benefits available. But, if you don’t own property for collateral, your home equity isn’t enough, or you don’t want to lose it in case of default, you can turn to personal loans for quick cash. As long as you have the discipline to pay the loan off within the specified period, you don’t have to worry about accumulating interests. Plus, it keeps you from overspending, unlike credit cards which comes handy anytime you’d like to make a purchase. The interest rate is also comparatively lower than credit cards and since you’ll get a fixed amount, you know exactly what you have to pay back in the end. Getting a personal loan can actually save you money if it has a lower interest rate than what you are currently paying for your credit cards. It is an effective alternative to high-interest credit cards which tempts you to charge your purchases and carries over your high-interest balances from month to month. Here’s a good example: If you have a $2000 credit card balance at 25% interest ($500 a year), refinancing it with a personal loan at 15% ($300) can help you save $200! Just imagine if it will take you around 2 years to pay off that credit card balance—and you’re missing payments every now and then. You’ll actually save around $900 excluding other fees and charges. You have several consumer debts and you’re missing payments on all or some of them. If you’re carrying large balance on credit cards, and you’re in the minimum payment cycle, why don’t you pay it off with a personal loan? It’s much better than practically dragging yourself out of debt years later. But, first it is important to assess your finances and see if there’s an urgent need for you to take out a new loan. If you have spare cash like bonuses and one-time big projects—you can spend it wisely by paying off your credit card debts. 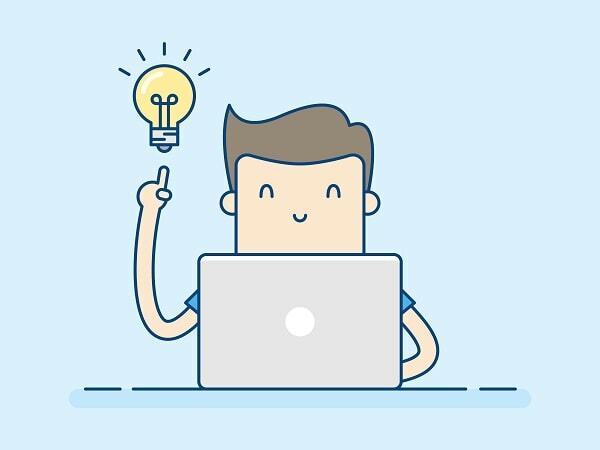 But, if you’re short on cash but you also need to spare some money to pay the interests, then it is better to get a short-term loan to pay off multiple balances. Not only will you enjoy the convenience of having one monthly payment, you can also save money on the interests, fees and charges. 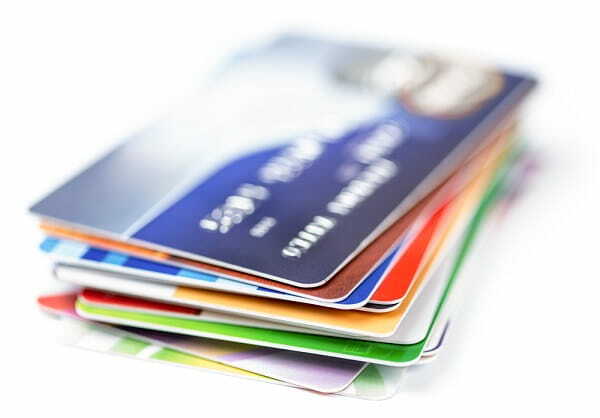 You don’t have to feel weighed down by several credit card debts when you can turn to credit card debt consolidation. So, the second thing you can do is to check your credit reports for accuracy of entries. There are many instances when borrowers are actually paying for a loan they never owed. So if you find an account which doesn’t belong to you or an error, dispute it right away. The accurate credit report can be your basis in looking for a consolidation loan which will work for you. And third, look for a personal loan with a low interest rate. Check if there are hidden charges so you won’t end up paying for monthly finance charges as you pay down your loan. Yes, you’ve read it right. A loan can definitely boost your credit—if you use it wisely. Borrowers who don’t have any installment loans can obtain a personal loan to boost their credit rating. It’s because credit reporting companies factor in your “account mix” or the different types of credit accounts you have in evaluating your credit rating. 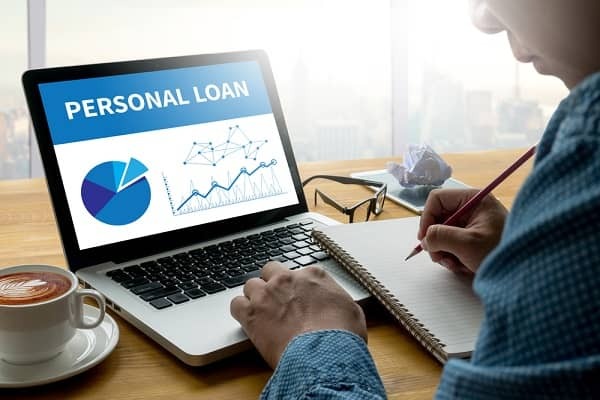 If you only have revolving accounts such as line of credit and credit cards, you also need to think about getting installment accounts like personal loans to help with this factor. When you pay off your credit card debts, you can expect an increase in your credit scores because your debt usage ratio improves and your total debt also lowers. Are you thinking about applying for short term personal loans? Make an enquiry today and we will help you find the right loan product to meet your needs.